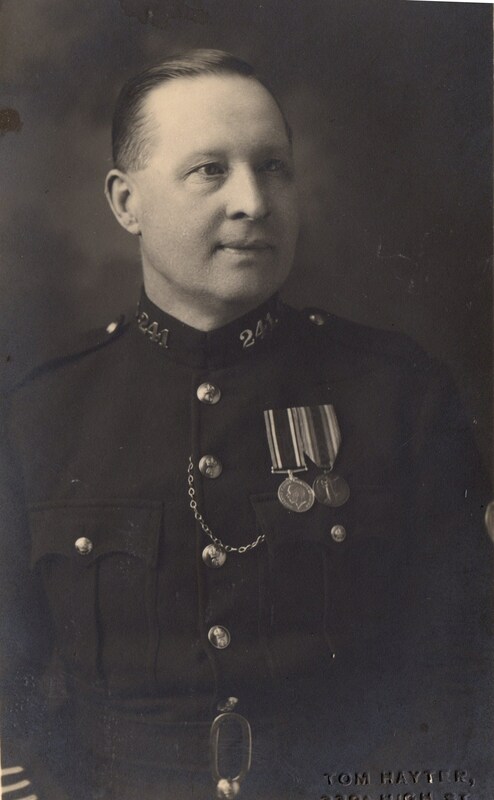 At the Force Open Day 2018 Gloucestershire Police Archives were given three pictures of Francis Charles Wood an officer who served either side of the First World War. 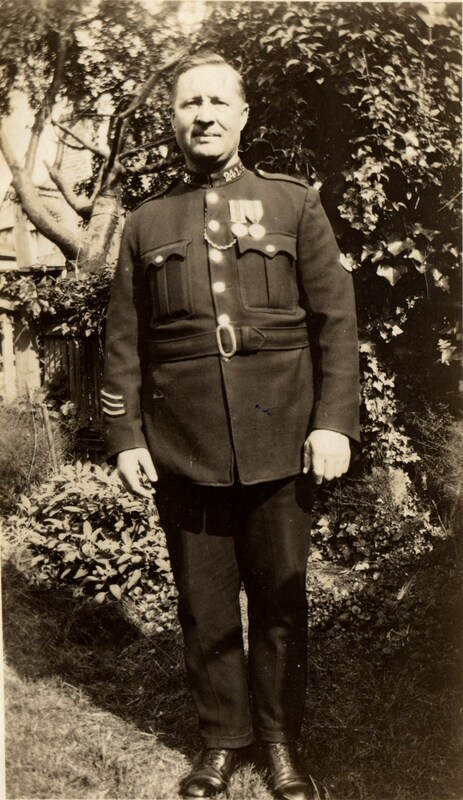 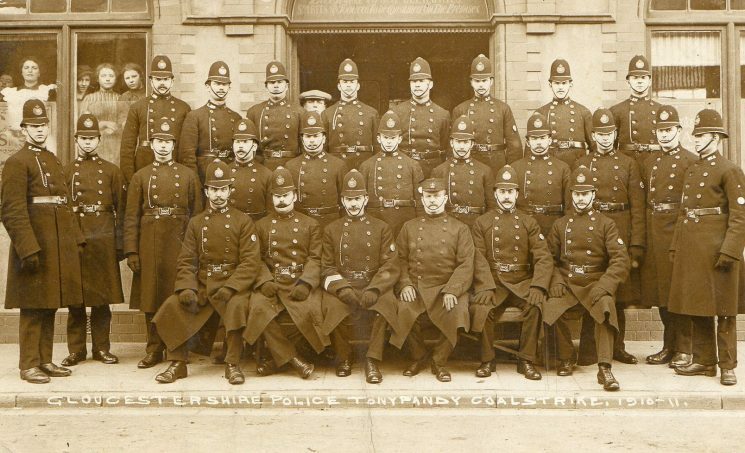 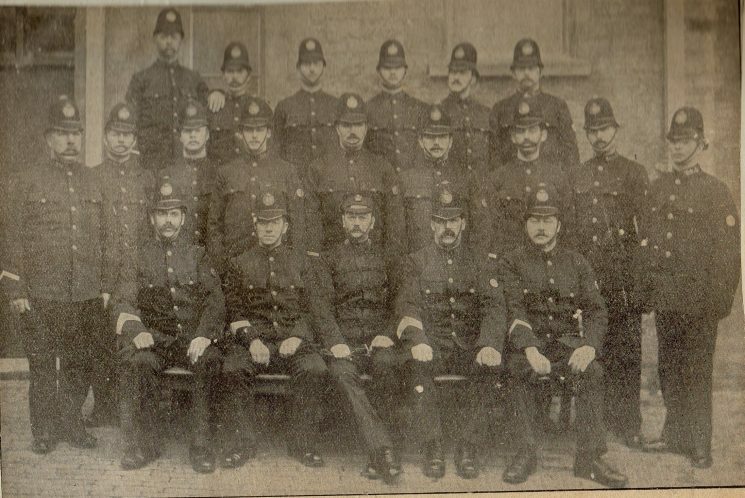 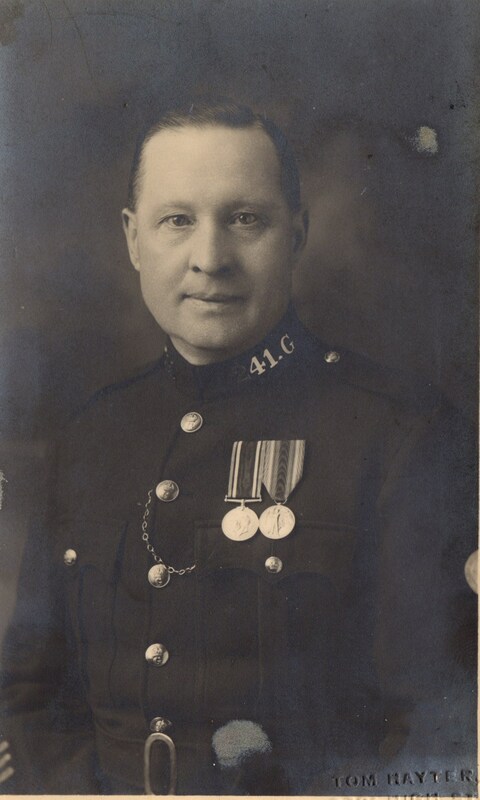 He was one of the many Gloucestershire police officers who joined the army on the same day in May 1915. 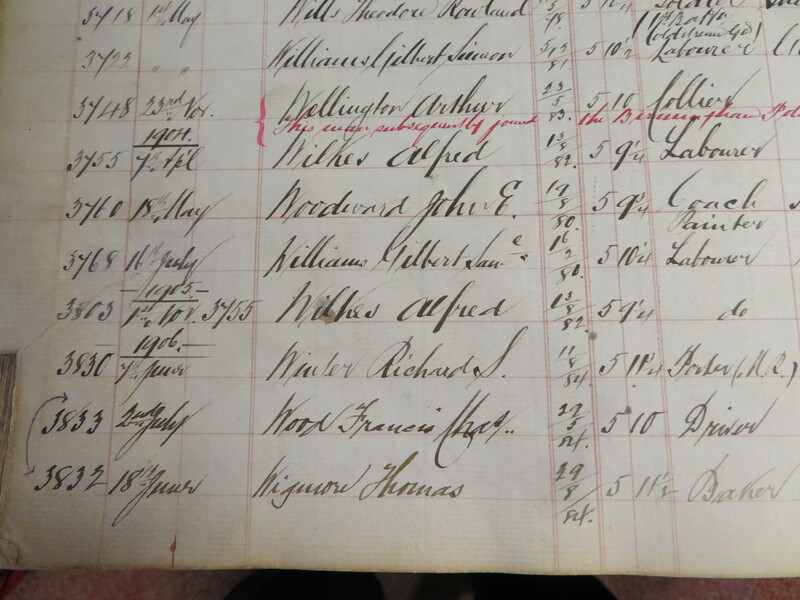 This page was added on 17/09/2018.